The Hearing Care Partnership Kingsbridge is located in Kingsbridge Eye Care, offering free hearing tests, hearing aids, ear wax removal and hearing services in Kingsbridge. 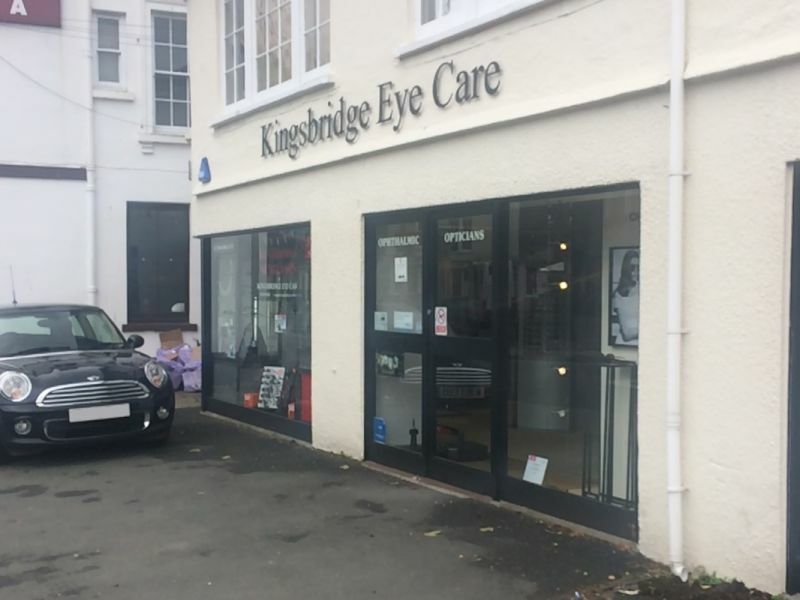 Kingsbridge Eye Care was opened in 1991 by qualified optometrist Nigel Frost, shortly after he opened his first practice in Modbury. 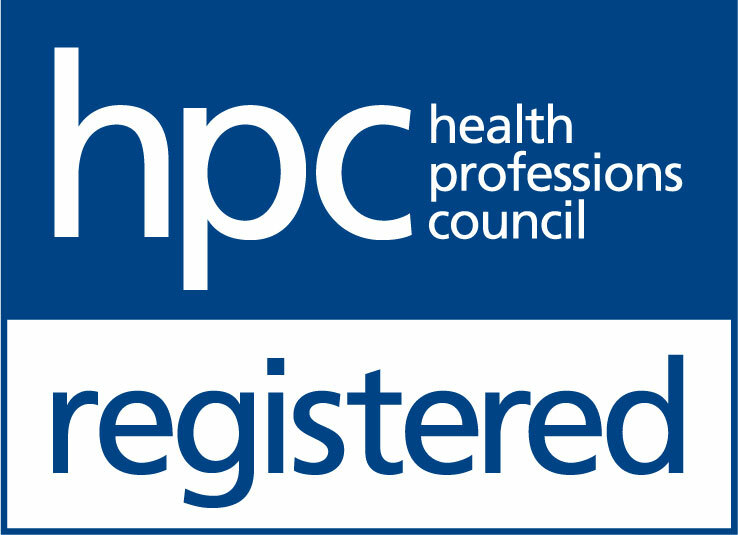 These two practices, along with a third in Salcombe, now form the Kingsbridge Eye Care Group. The Kingsbridge Eye Care Group aims to offer high quality frames from the world’s leading designer brands, alongside a friendly and professional eye care and sight testing service.